The bottling of Junmai which was pressed for the first time this year was completed the other day. This Junmai is started shipping as seasonally limited sake named “Spring Junmai” from today. 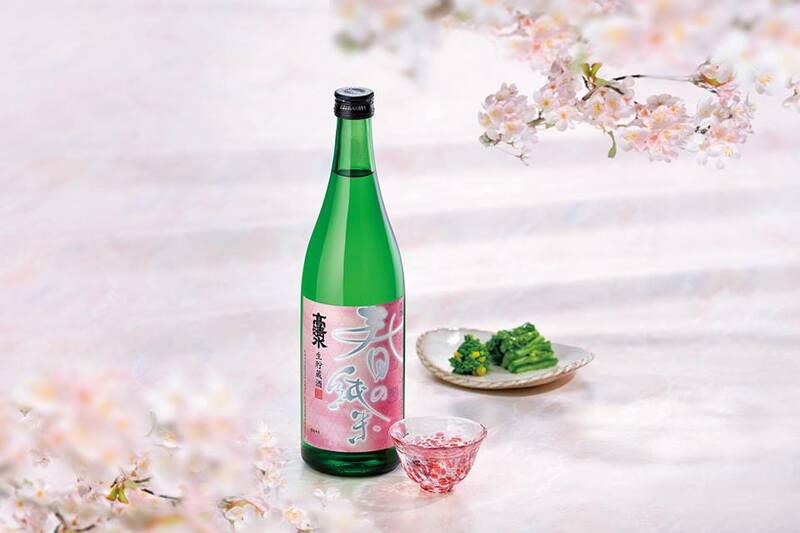 You can surely feel spring a little early through this sake. If you cannot find any retailers who stock the Takashimizu sake in your area, please purchase from “Takashimizu online shop” as below. Why don’t you enjoy our “Spring Junmai” filled with deliciousness made in the cold winter with tasty spring ingredients?